​We are very excited to announce the First Annual Coeur d’Alene Mini Maker Faire! 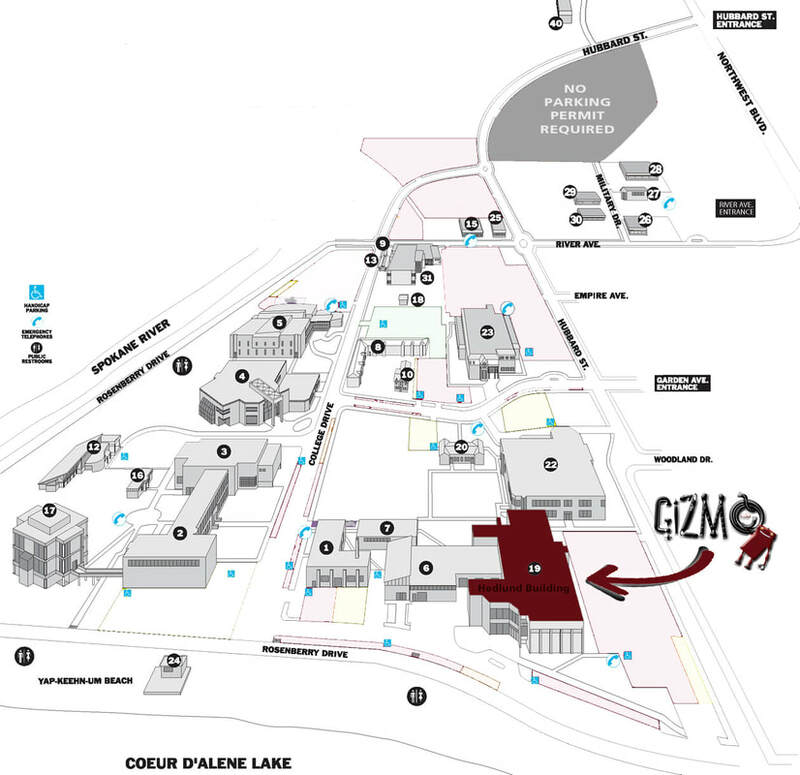 Coeur d’Alene Maker Faire is co-sponsored by Gizmo CdA, North Idaho College, University of Idaho, and the Community Library Network. visit the maker faire website! Call for Entries closes May 9th! Where is the Maker Faire going to be located? Gizmo, Coeur d’Alene’s Makerspace is located at 283 N. Hubbard on the North Idaho College campus. 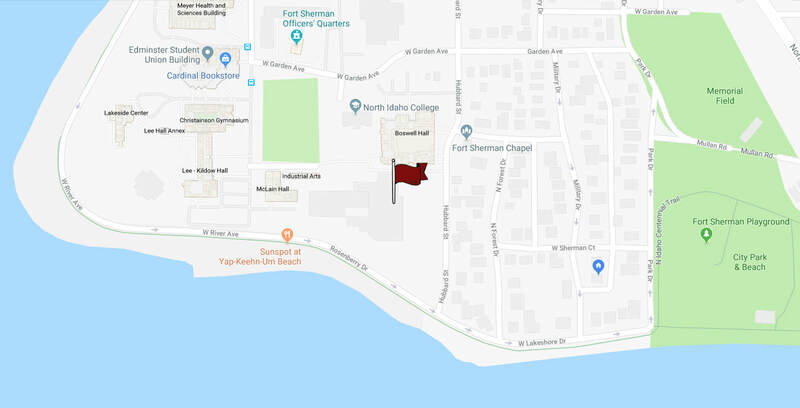 The event occurs in the Makerspace parking lot, in the makerspace shops, and in the grass area going toward the beach from the makerspace. What is the definition of a maker? Anyone who is passionate about their art or craft! This family-friendly event showcases the amazing work of all kinds of makers across the Inland Northwest and beyond—anyone who is embracing the DIY or DIT (do-it-together!) spirit and wants to share their accomplishments with an appreciative audience. Exhibits that are interactive or highlight the process of making things are especially desired. The more hands-on and interactive your project, the better! How do I apply to be a maker or vendor at the Maker Faire? There are four pages to this application. Your application is complete only after you click [SUBMIT] on the last page of this form. At any time, you can save your application with the [Save and Continue Later] link at the bottom of each page. During the application process, do not refresh your browser, or your answers may be lost. What are the deadlines for applying to be a maker at the Maker Faire? Call for makers and artists is now open. The deadline for application submission is May 1st and those selected to participate will be notified by May 9th. There is no fee to apply to participate in this event. How much does it cost to be a maker or vendor at the Maker Faire? Individual or small groups of makers who are selected to participate are not charged for their booth space if they are either showing ongoing demonstrations OR they offer a hands on, interactive activity for participants. Commercial vendors who are selected to participate are not charged for their booth space if they are both showing ongoing demonstrations AND offer a hands on, interactive activity for participants. If Commercial vendors do not fit the stated criterium, they will be charged a $200 booth fee. Individual or small group makers who want to sell only will be charged a $60 booth fee. What time is set up and tear down for makers and vendors? Can I sell things at the Maker Faire? Of course! We support artisans selling their craft. We just want to make sure this event is as interactive as possible, hence pricing differences for sales only vs. interactive or hands on booths. What are the booth options at the Maker Faire?